WhatsApp is one of the most popular messaging apps and there are almost 5 million businesses around the world using the WhatsApp Business app in order to grow their business and approach their customers. For the facilitation of WhatsApp Business app users and to celebrate the first anniversary the company has announced that three popular features from the app will now also be available on web and desktop. WhatsApp has mentioned the three popular features coming to web and desktop in the recent announcement on its blog. Quick Replies: This feature lets the businesses answer common questions by pressing the “/” on their keyboard to choose one from a list of quick replies and send it. Chat List Filtering: The feature facilitates the businesses to manage their chats with filters easily that help them sort by unread messages, groups or broadcast lists. 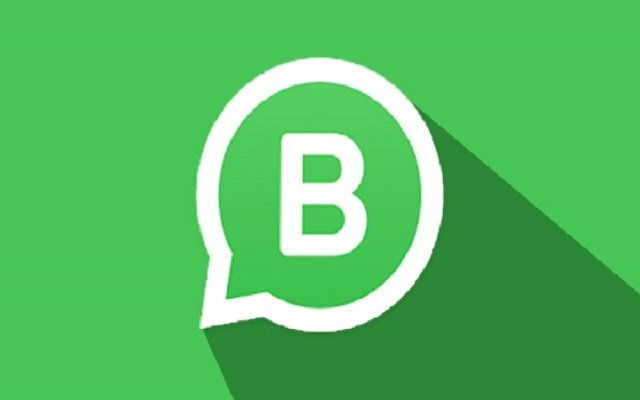 For readers information, WhatsApp Business makes you able to have a business presence on WhatsApp, communicate more efficiently with your customers, and facilitates you to grow your business. You only need to create a profile for your business to help your customers find valuable information.